Ya know..I just never longed for my Dad. Once he disappointed me as a young child with promises he couldnt keep, I was like deuces. I grew up around strong independant women who did stuff for themselves, so I really didnt know what I was missing. Alot of my friends also did not have fathers in the home so Ibhad no reference. Becausr I had gone so long without him , I already knew there will be no traditional walking down the aisle and other father moments in my life. However, I love that I am able to see what it supposed to look, feel, be like with my husband and daughter. She definitely needs him..us. Awwh..this is such a sweet list. I miss my father as well, even 20 years after his passing. I can say for sure in your case, It is his loss :-). This is a really touching post to read. I agree with the previous comment – it really is his loss. I’m thankful you have a wonderful stepfather in your life. This! This hits home in a major way. My Father was there but not in the ways I wish he would have been. He was absent in presence and always made me feel like he needed me but I should never need him. 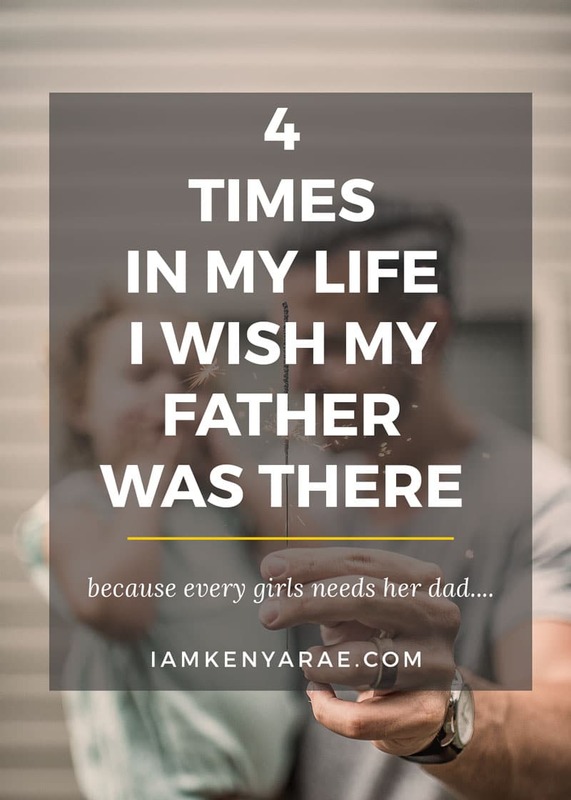 Thank you so much for sharing your Father story… it is so true: Daughters truly Need Fathers. Although my dad has been in my life, I still have many daddy issues I’m also working through 35 years later as well. I’m amazing how deep some of the wounds we carry are. I love seeing my hubby with my daughters as well. 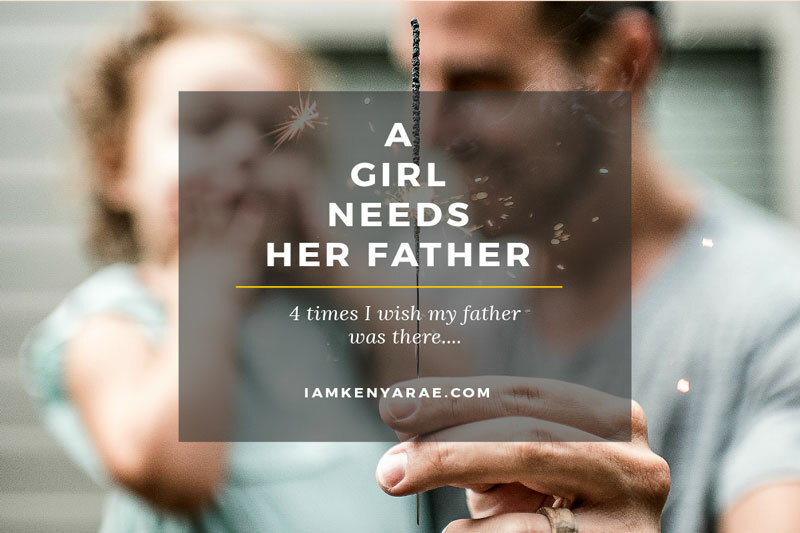 My father was absent by choice. The only memory I have of him as a child isn’t positive. I wish he taught me about boys. How they should treat me. How to love my body and respect it as the treasure that it is. I got married at the JOP with no Dad. Should I get married again I don’t know that he should be allowed the honor after never showing up for me in life.